Are you ready to celebrate something big? Are you aiming to bring a group of people together for a common goal or cause? Are you organizing a meeting or conference? 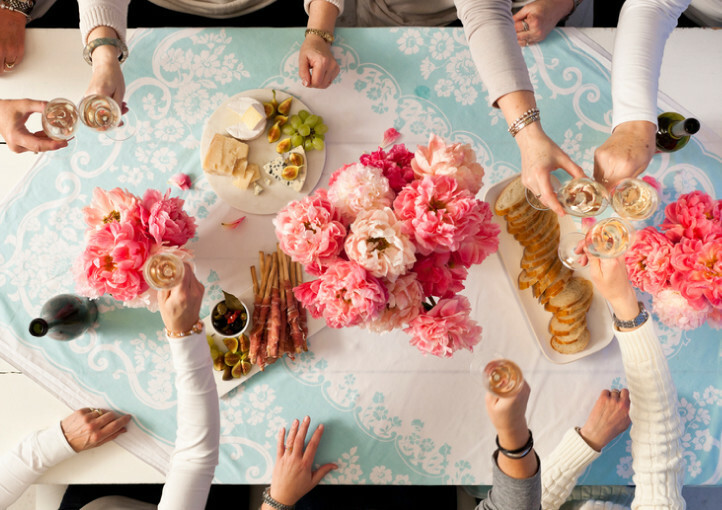 Are you the go-to event planner at work or for your family and friends? Have you hosted an event and are looking to take it to the next level? In any case, you’ve come to the right place. Find out more about us and how we can help you create events with ease and grace. "Her expertise and incredible organizational skills immediately put us at ease—Jessica produced amazing results very quickly." "Jessica has developed events for as many as 300 people, right to the tactical planning of a parade float. Her thoughtfulness, detail focus and organization has ensured that our events have been successful and well-received." "Her marketing expertise and strong work ethic highly contributed to the success of various events and she was very effective in building and maintaining strong relationships with sponsors." "Jessica is extremely detail-oriented, adaptable and hard-working and with her positive attitude ensures all stakeholders’ event objectives are met. She will be committed to producing an event which will meet and exceed your organizations’ goals." "Jessica planned & executed a high profile planning day, delivering a detailed, cohesive and worry-free logistical plan for 70 health professionals. Her communication skills are excellent as she fosters a collaborative work environment and nurtures a healthy team spirit."